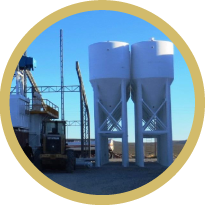 is the merging of two companies with solid strengths in the Argentine oil market to produce frac sand. 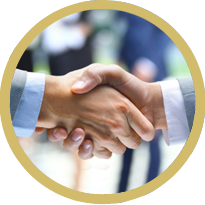 The Group has a single sand processing and production plant in the country that satisfies all the standards the industry requires. is responsible for the extraction and manufacture of frac sand. 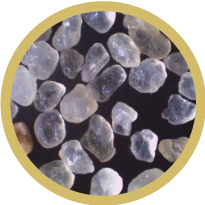 is responsible for marketing frac sand produced by Grupo Arenas Patagónicas.